Charming home very well taken care of. Master bathroom has been updated and has wall mounted grab bars. Super clean and super cute! 3 bedrooms, 2 bathrooms. Located in the outskirts of Visalia. Great investment property. Lots of potential at this great price. 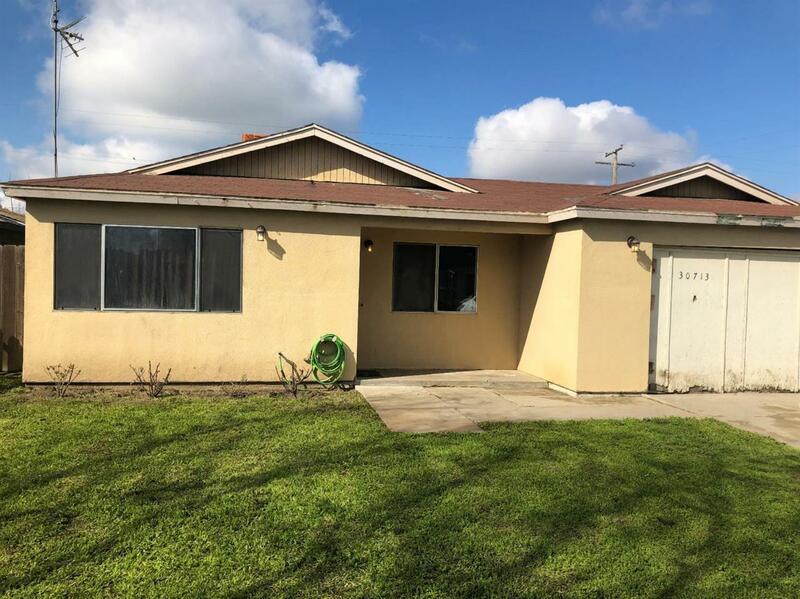 Listing provided courtesy of Dahlia Centeno of Re/Max Visalia.